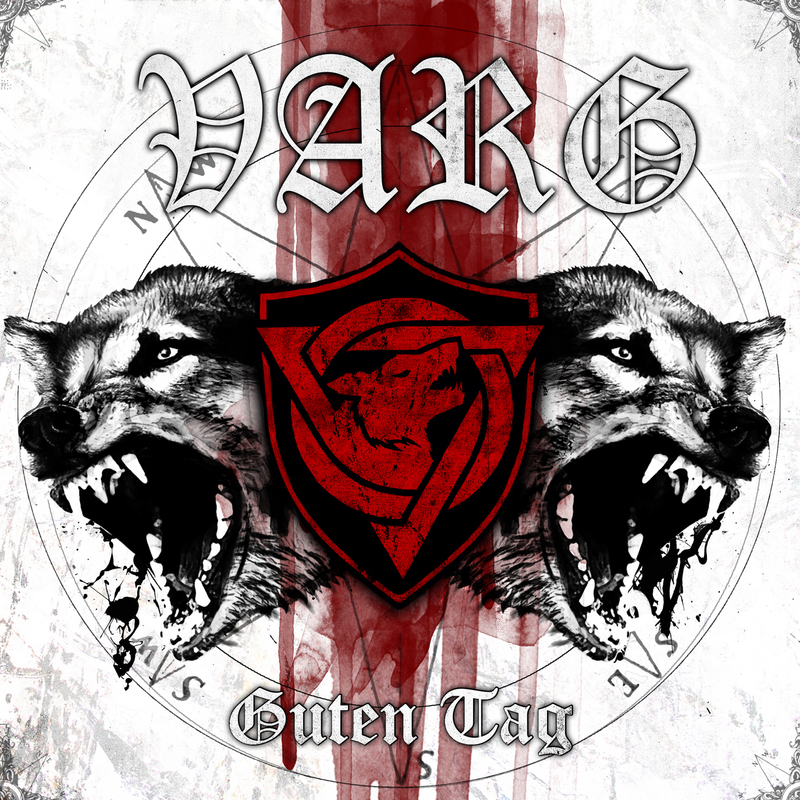 With this record, VARG go way beyond any boundaries of pagan, death, black and folk metal, even German Rock and"Neue Deutsche Härte“ influences are nothing the band are afraid of. With all of this the album becomes an acoustic, invincible force, a weapon which couldn´t be more powerful! While there are simularities to other bands this is also a very enjoyable album, the guitars, bass and menacing vocals, great drum work as well. 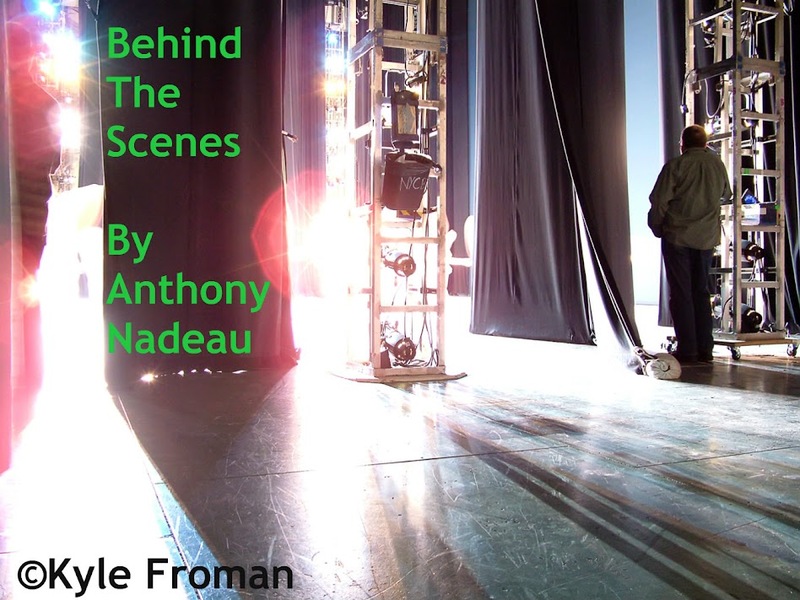 Here is the 2nd video and my favorite song on the album. There is some great music from all over the world and some of my friends don't understand why (or how)I can listen to music that I do not understand the lyrics. Well I tell them there is more to a band than just the lyrics as a drummer the beat is very crucial to me as well as the lyrics-that is the reason I have, so there. 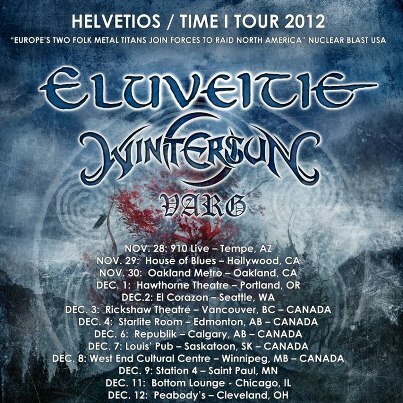 Regarding this maiden North American jaunt, a statement from VARG reads: "Soon we will come to America and Canada to support the mighty Wintersun and the great Eluveitie. It's our very first North American tour, so it's up to you to show us how you metalheads party over there. 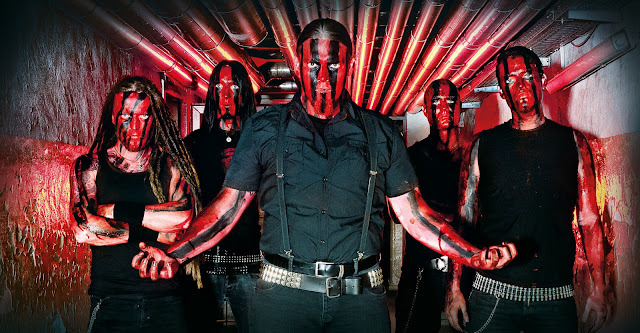 Watch out for our last Wolfmetal massacre Wolfskult, which entered the German Album charts on #33, and be prepared for our new album Guten Tag hitting stores in late November - two albums full of pure Wolfmetal and Rock 'n' Roll! Let's have a big Rock'n Roll Party! The German Wolves are coming! Skål!